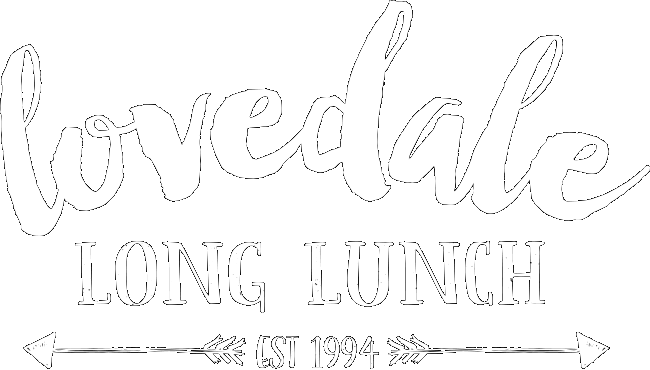 Tell us about your favourite memory from a previous Lovedale Long Lunch. When a group of people came up to me and said they'd returned to Allandale because they knew I was playing there again! They continued to dance and enjoy the music and wine. Good times. 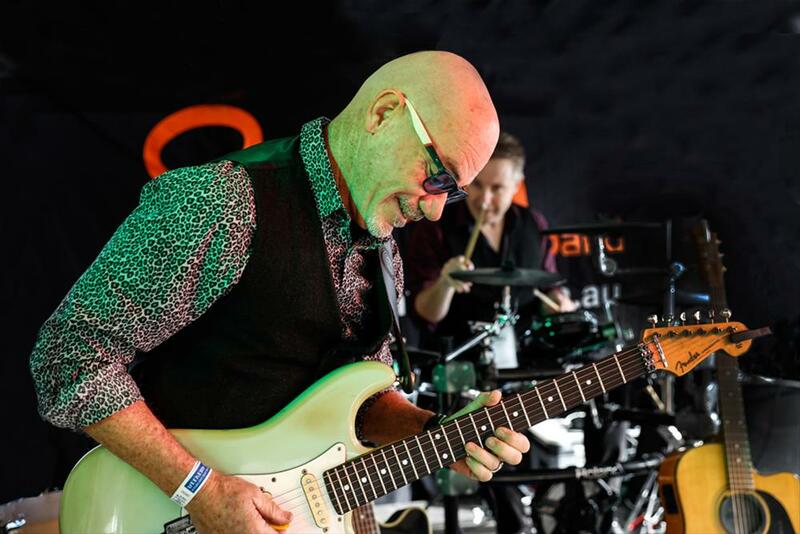 What is the best thing about playing at Lovedale Long Lunch? The FOOD! ... Also just playing throwback RnB that makes everyone go OMG I HAVEN'T HEARD THIS IN AGES! and then immediately start doing the two-step. A glass of Allandale's best drop! 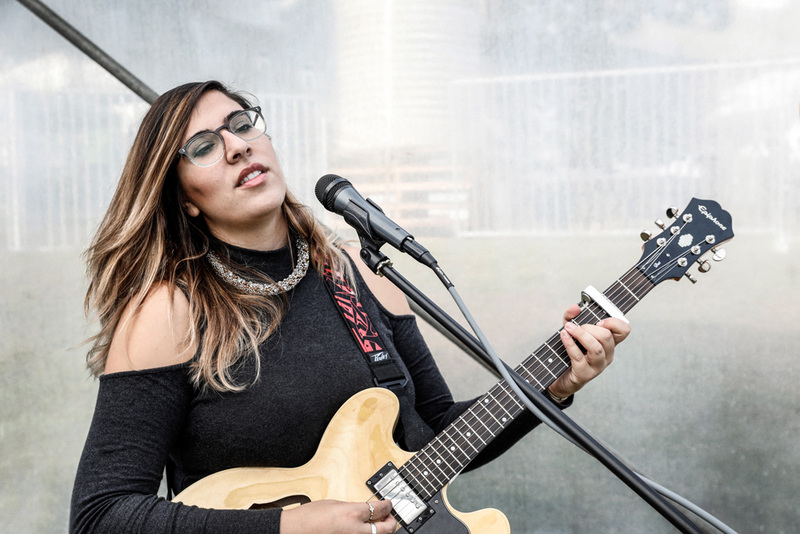 Allandale presents two musical acts throughout the Lovedale Long Lunch weekend. It’s so hard to nominate a standout moment, it’s always so much fun. 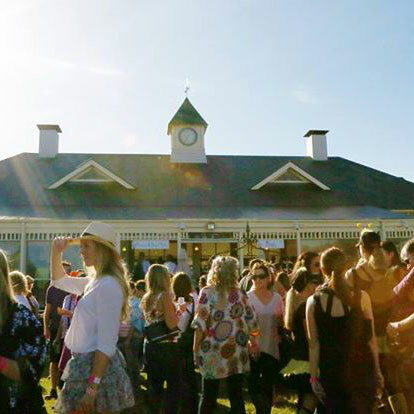 We’ve been fortunate to have been involved in the Lovedale Long Lunch with Allandale Winery for the last 6 years. The concept is fantastic! We just love being involved with so many people who are just up for a good time! 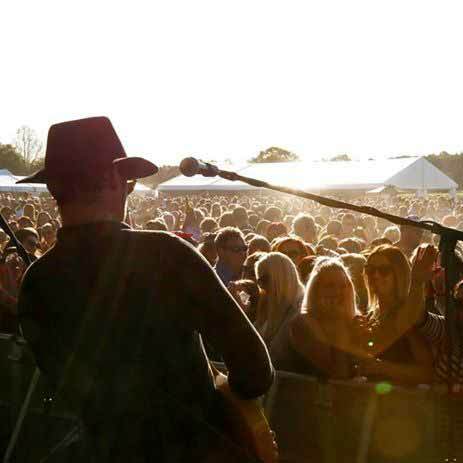 Great food, great location, great wine, great people, great music – what’s not to love? There are a few, but would probably choose ‘All the small things’ by Blink 182. ‘It’s a long way to the top if you want to rock and roll’ by AC/DC is another crowd pleaser. We play ‘Nuttbush city limits’, which has its own unique dance routine. It’s fun to watch the ‘choreography’ on the dance floor and how the different generations interpret the moves. Some are very coordinated, some not so coordinated! 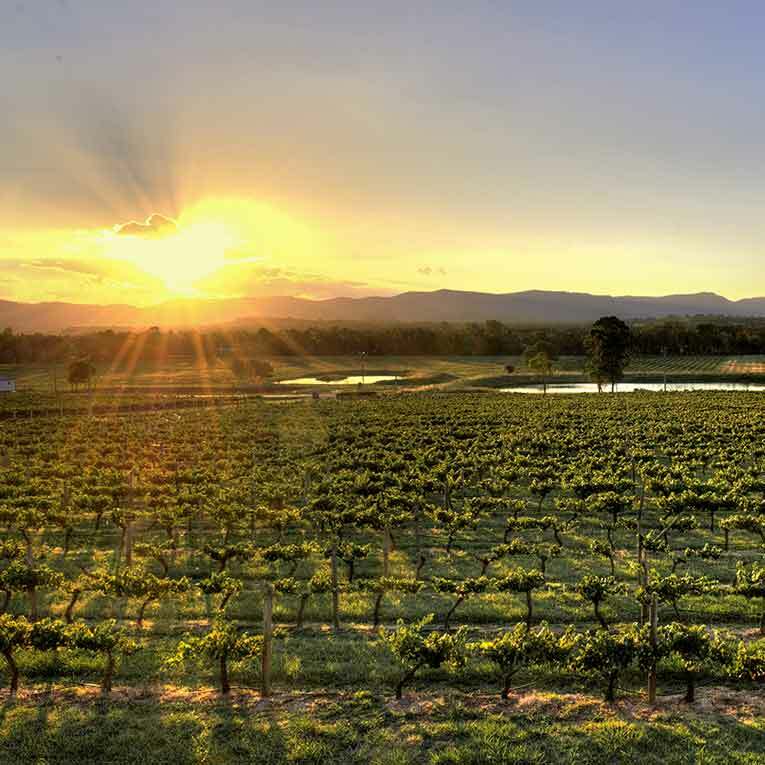 The Hunter Valley is such a magical location, when you add in an event like the Lovedale Long, it just works. 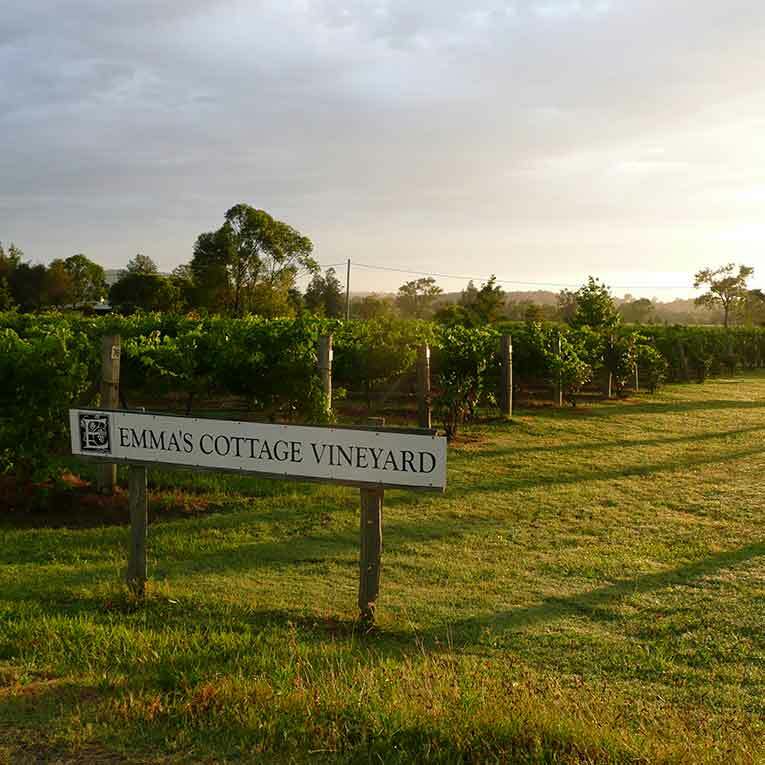 The restaurant quality food, coupled with sensational wines, it just rounds out the perfect weekend. The event is designed to bring groups of friends together who just want to have a great time, which is what our band is all about. The LLL is without a doubt, our favourite gig of the year! Thankfully, after being together about 10 years, we don’t suffer from stage fright very often. 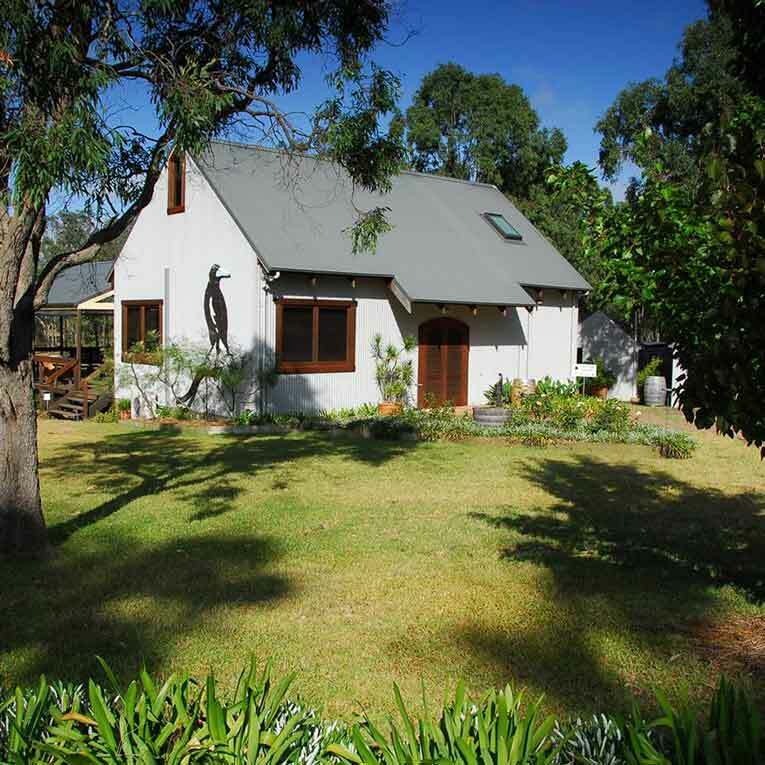 If we did though, our go to solution would have to be a nicely chilled Chardonnay – from Allandale Winery of course!